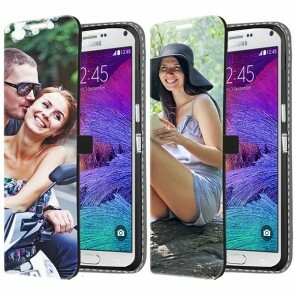 It is easy and fun to create your own Galaxy Note 3, 4 and 5, especially at GoCustomized. 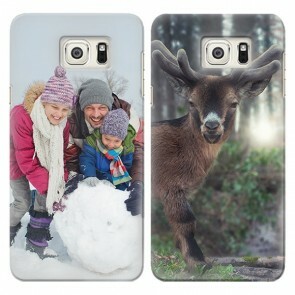 Custom phone cases look great and protect your valuable smartphone. Start off by choosing your case type and a base color, either black or white. Then you can upload your favorite picture. Additionally, of course your use one of our premade standard designs to design your Galaxy Note 3, 4 or 5 case! Simply choose from one of our most popular samples. You can even add your own personal and heartwarming text to your custom phone case. Are you ready? Order now and your custom phone case will be produced within 24 hours! So go ahead and create your own Galaxy Note case now! Are you worried that your newly purchased smartphone has already been damaged after a few weeks? 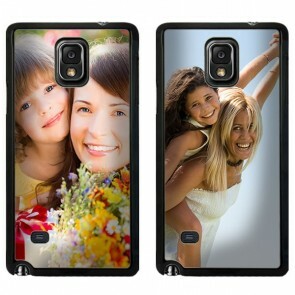 It’s much cheaper and requires less effort to create your own Galaxy Note case at GoCustomized. 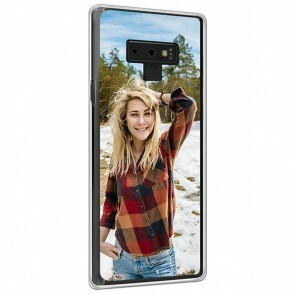 Our custom phone cases not only protect the sensitive sides and back of your smartphone in case it falls down, it also makes your smartphone look great! Your mobile will last longer and look better, what could you want more? It’s the best chance to make your device shine in a room full of dull phone cases. 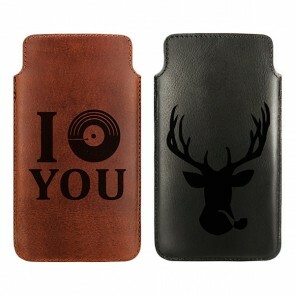 Create your own Galaxy Note case and match it with a brand new outfit that you just purchased. 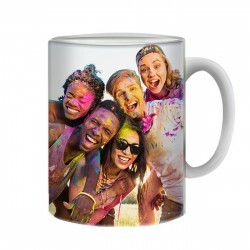 You could use a picture of friends and family as a design, so they’ll always be close to you no matter what. Are you looking to impress your office partners with a work related phone case? 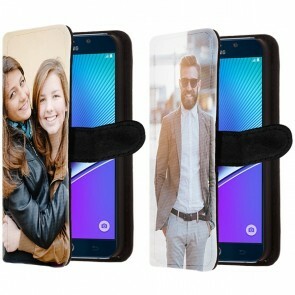 Why not put your company’s logo on your custom phone case? We don’t want to limit your creativity, so go wild and design your Galaxy Note 3, 4 or 5 phone case that you’ve always wanted. 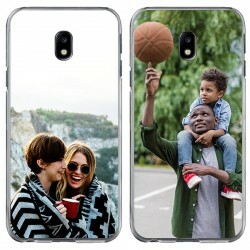 Our phone case maker will allow you to be the ultimate creator and you can get your personalized phone case in only a few clicks. 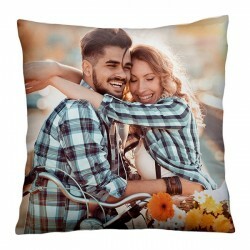 Once you’re finished, your order will be produced and shipped out within 24 hours! 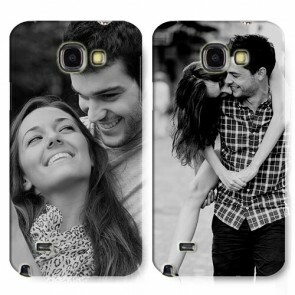 So design your Galaxy Note 3, 4 or 5 case now!